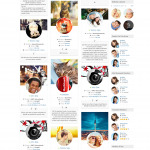 Social networking site has become an important tool for contacts, communication, sharing, and discovery. However, a considerable challenge it is facing is the ability to connect people and establish the connection between individuals who might or might not know each other. But let’s be “Peace of Mind”! Our Advanced Members module has successfully solved that puzzle. 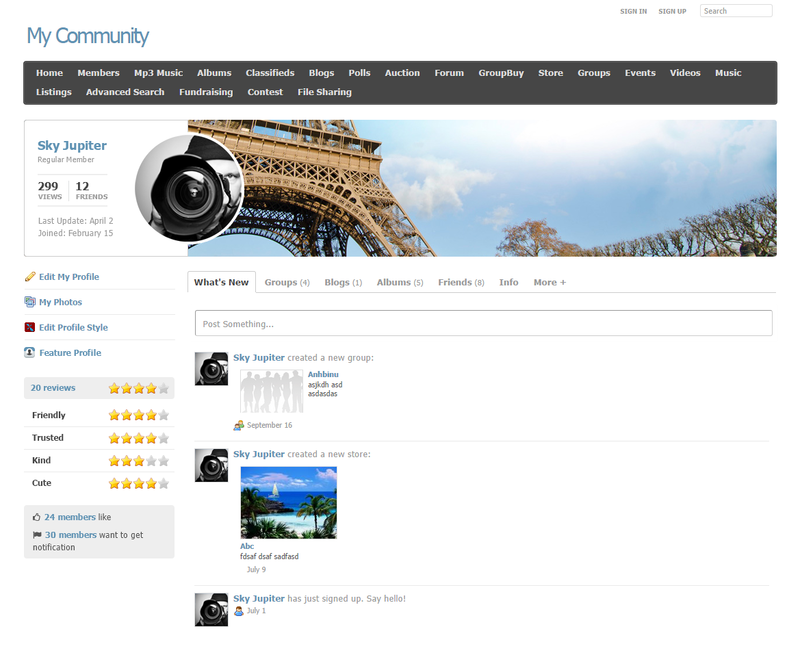 Advanced Members module includes various of features such as highlighting members of your community; enable easy browsing & searching of members; enhance interaction by suggesting friends, review & rate members, like & share members, especially linking prediction/recommendations, and so much more. 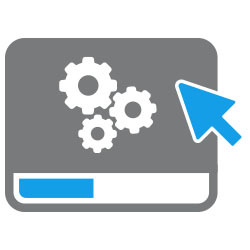 YouNetCore plug-in could be found in our Client Area. Support Mobile View and Responsive. Integrated with Advanced Payment Gateway, Advanced Search, Credit. 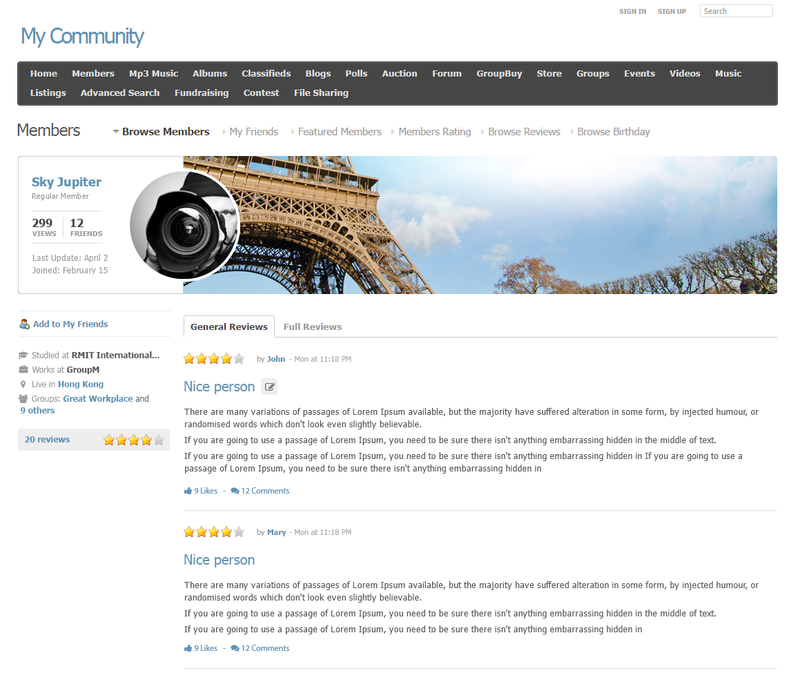 Featured members can be highlighted in Feature slideshow, member listings, profile page, and members page. 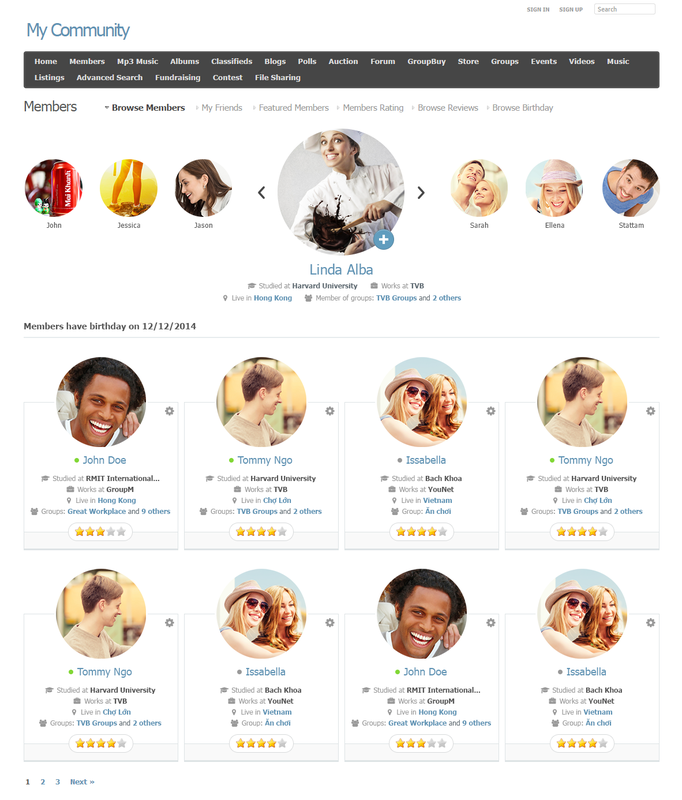 Availability statuses (online/offline) of members. Search box provides various types of criteria such as member name, location with radius, gender, age range, network, profile type, etc. Maps integrated – user can easily “Get Direction” to other particular members. 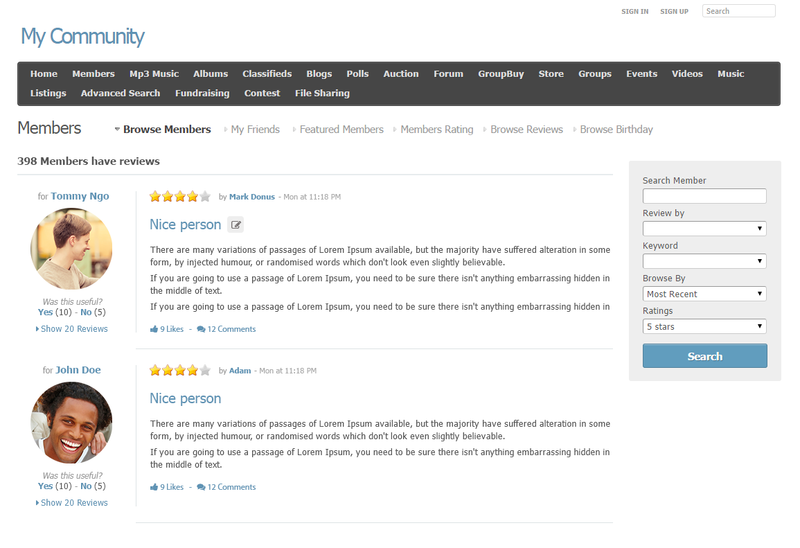 Review & Rate – this feature allows users to validate and endorse other members as the strengths of their connections. 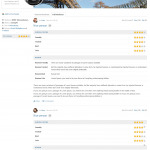 These reviews and ratings can be separated into different criteria for more accuracy. Linking prediction and recommendations: “People You May Know” widget enables a significant number of link creations and suggests people based on mutual friends, similar work & educational information, location, etc. Moreover, “Mutual Friend” are the people who are social networking friends on the site with both you and the person whose profile you’re viewing. 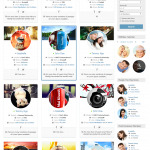 Advanced Members module shows a detailed list of who are your mutual friends. Promote interaction among members – let them like / share each other, suggest friends for a particular trusted connection, getting notifications from others without adding friends, block / unblocking other members, etc. 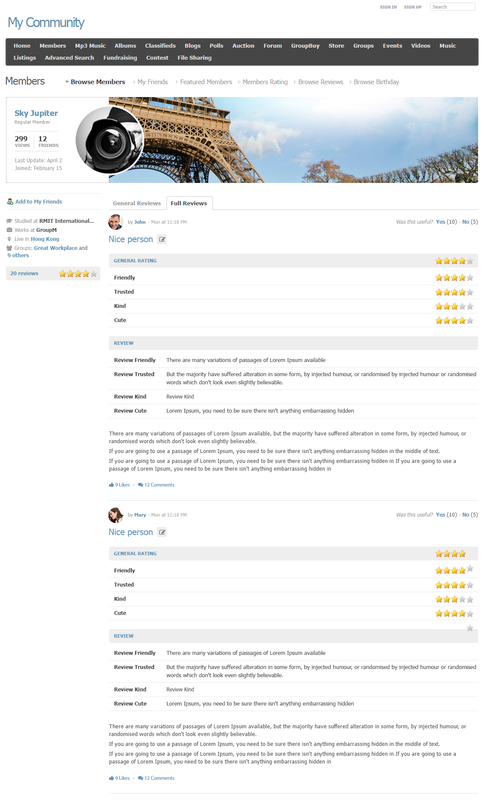 Rich-content widgets: “Member Of The Day”, “Most Rated Members”, “Most Reviewed Members”, “People You May Know”, “Birthday Calendar”, “This Member Also Review For”. Birthday Calendar – never missed these important days of your loved ones with the ability to browse for birthdays on Today, This Week, This Month or even on a specified date that you select. 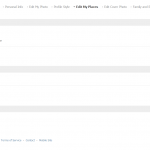 Enrich information in Profile Page: personal information, workplaces, locations, relationship status. 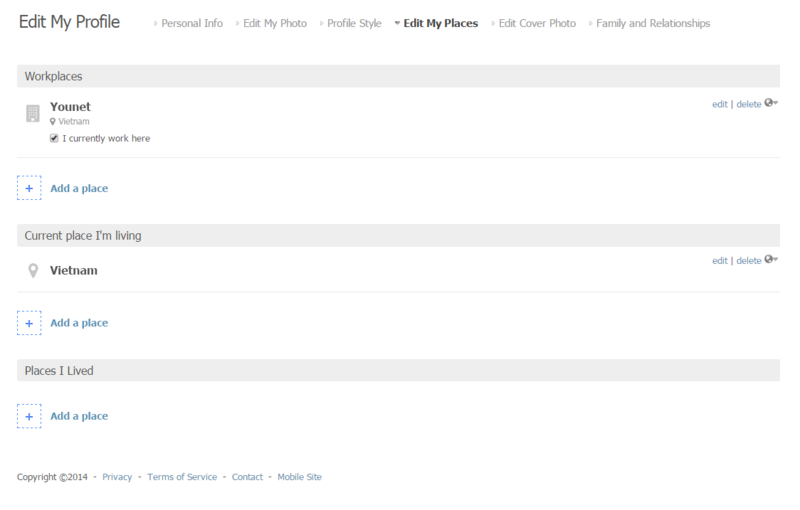 Allow users to add a cover photo on their profile page. Privacy settings – users can choose from whom they can get a notification; and configure who can get notifications of their actions. User can receive notifications for some actions of other users by using “Get notifications” feature. Add work and places members have lived: allow members to add workplaces and locations members have lived to their profiles. 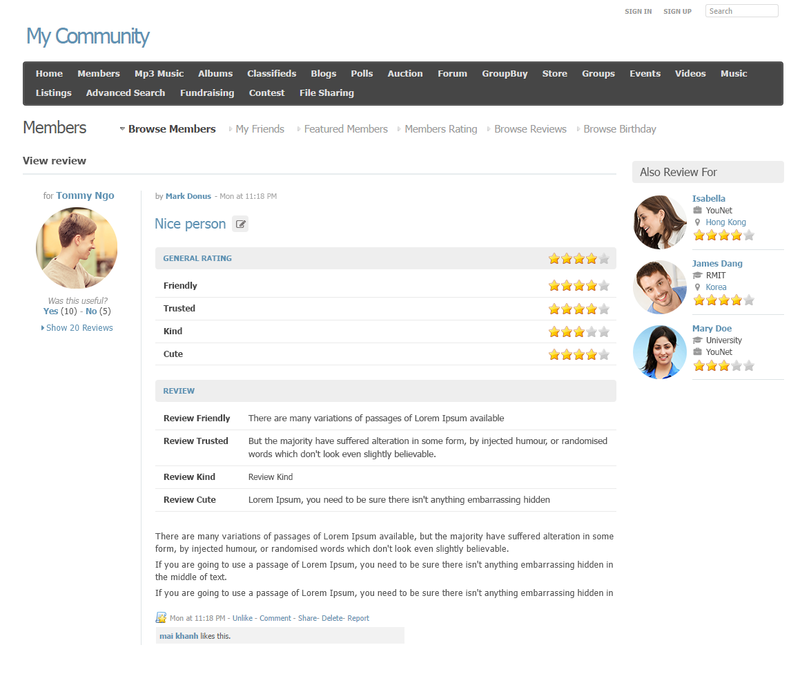 Typical member level settings of Social Engine such as: allow writing reviews, allow ratings, allow edition of reviews, etc. 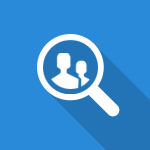 Admin can search for particular member by name, username, email, level, approved status, etc. Give admin the full control on relationship statuses: Add new status, Delete, appear in News Feed, Need approval from partner, etc. Question 3: After changing “Relationship Status”, does it need approval from my partner? Question 4: If a member intentionally gives me a really wrong review and rating, what can I do? Question 5: Do I have the ability to hide my profile on Browse Birthday page? Question 6: In case that several members send friend requests to me, if I only accept one request, will the other requests be hidden? Can I delete the requests? Question 7: Can I edit the rating of mine for a member?